Labor Day Weekend is the official celebration of the American worker. It also signifies the unofficial launch of fall allergy season. If you live in the Midwest, you know about pollen counts - which spike in September and stay steadily high until the first frost, usually in late October. 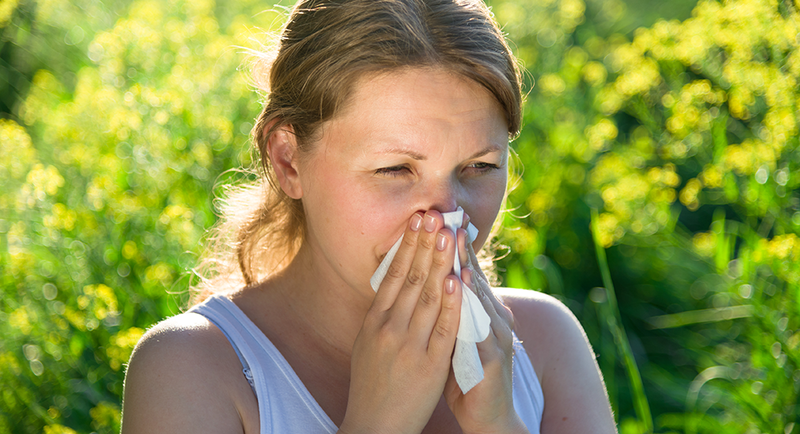 For fall allergy suffers, everyday life requires a combination of tactics for relief.